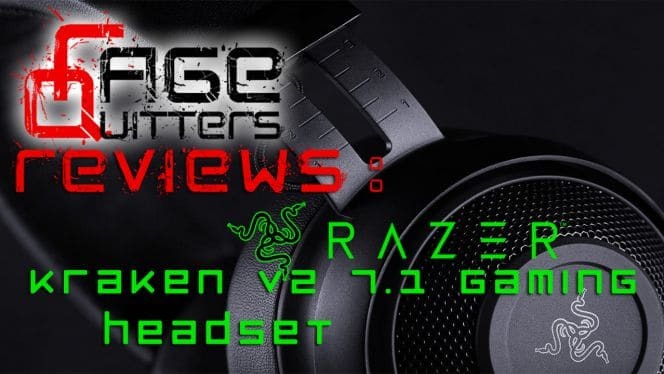 RageQuitters Hardware Review | Razer Kraken v2 7.1 Surround Gaming Headset – Razer has once again very kindly supplied us with a review sample of their revised, beefed up and extremely well built gaming headset, the Kraken v2 7.1 surround gaming headset. 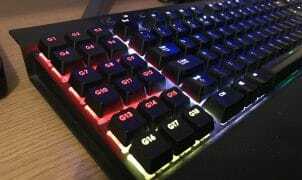 TerminatorUK once again puts the hardware through its paces with an brief product overview, gameplay performance on Blizzard’s Overwatch and final thoughts and conclusions. Once again, massive thanks to Razer for supplying us with the review samples. Without these, it simply wouldn’t be possible. Head over to Razer’s website for more information and how to order.